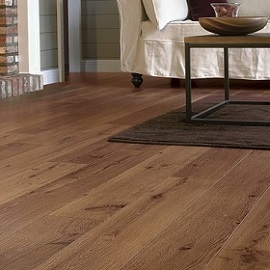 Laminate - Cork Floors ! is specializes in flooring granite remodeling and remodeling services for residential and commercial properties in Houston greater area. 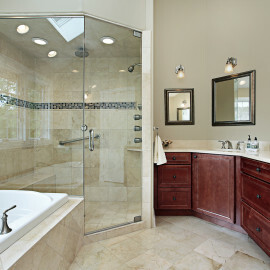 MS floors and more is specializes in bathroom remodeling. We offer new look to any bathroom with our great services that can save customer's time and money. 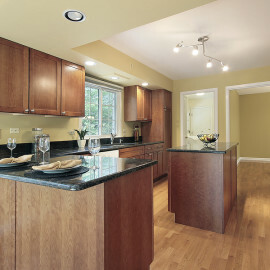 MS floors and more team can help design and remodel your whole kitchen. We use high quality kitchen surface materials. 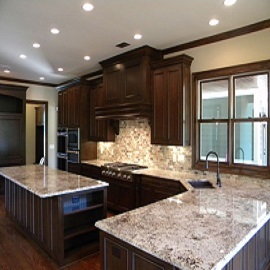 We are specialized in kitchen remodeling in houston area. MS floors and more is specialized in granite countertop installation! We do fabrication and installation of natural stone & engineered stone for kitchen, bathroom countertops. We specialize in residential and commercial floorings, kitchens and bathrooms for new construction or remodeling projects in the Houston, Sugar-land, League City, Katy - Texas area. 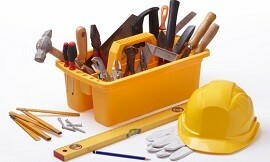 We are specializes in Flooring, Kitchen and bathroom services. We are offering quality services in Houston, Sugar-land, League City, Katy - Texas area for over 15 years. We offer low-cost, high-quality alternatives to all our services. Our services are environmentally friendly and require far less down time, making these alternatives even more attractive. is a unique service company. Our focus to provide highest quality to our customers, saves time, money and mess.